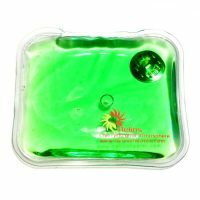 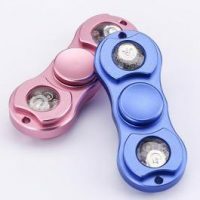 Get a box of 200 premium Aluminum Alloy 3 arm hand fidget spinners for $499 ($2.49/unit) – that is over 35% off wholesale – with FREE SHIPPING! This season’s craze is the ideal at counter product and a guaranteed cash machine for Carts/Kiosks/Stores and pretty much any retail enterprise. PREMIUM Aluminum Metal 3 Arm, Durable all Metal Body and Bearings. 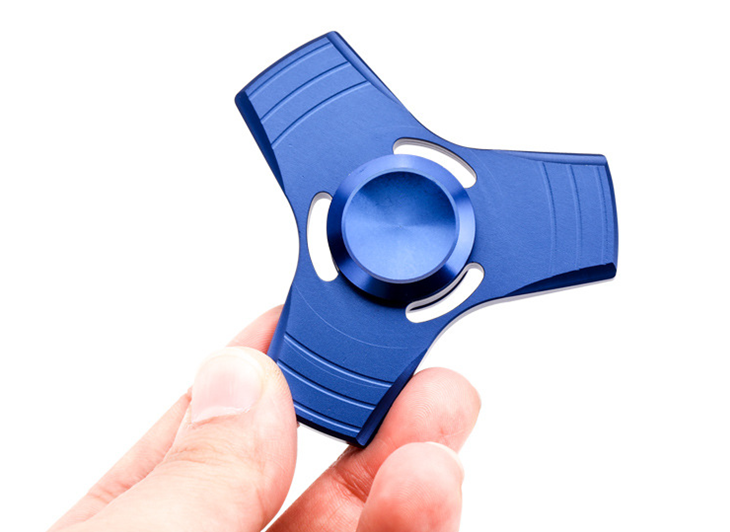 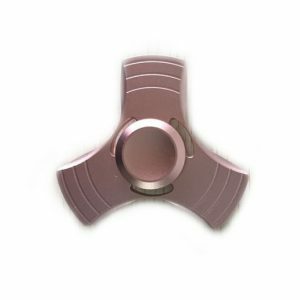 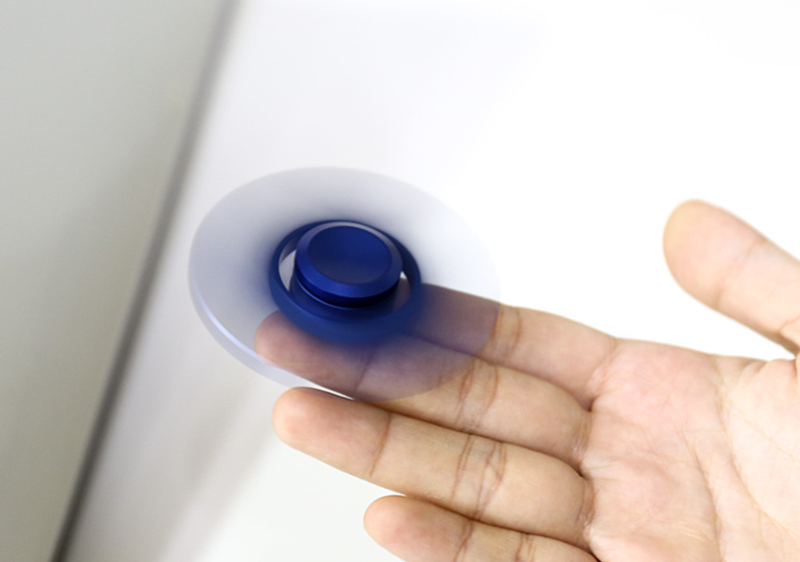 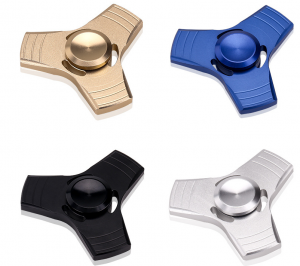 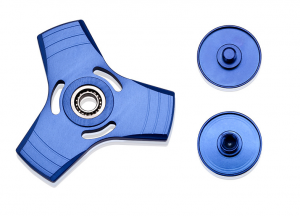 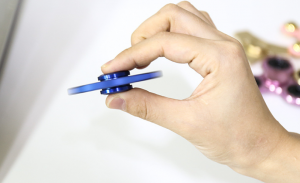 2-5 MINUTES OF SPIN TIME with a high-speed, high-quality metal bearing that provides fast smooth easy fidgeting and long spin times that will impress your friends.